Roger Lorence is a tax attorney of counsel to Green, Neuschwander & Manning, LLC. He focuses on tax consulting with traders, tax controversies for traders, international tax advising, and research for technical content in our technical materials. 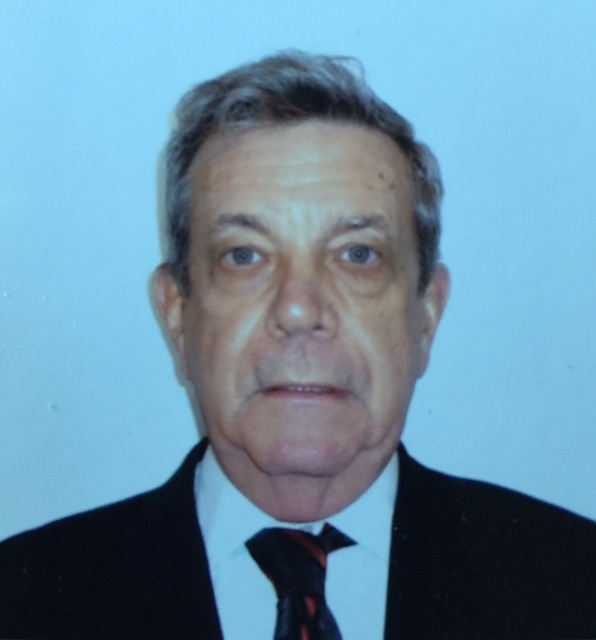 Mr. Lorence graduated from New York University School of Law, JD program, in 1976 and received his Masters of Law (Taxation) in January 1984. In the JD program, he was an editor of the Law Review, awarded the Pomeroy Prize and elected to the Order of the Coif. He attended Wesleyan University, Columbia University Graduate School of Arts and Sciences, and the Shakespeare Institute, Stratford-upon-Avon. He is admitted to the bars of New York, the United States Tax Court, the United States Claims Court, and the United States District Courts for the Eastern and Southern Districts of New York. He is a member of the boards of editors of the Journal of Investment Compliance, the Journal of International Taxation and Derivatives Financial Products Review. He has contributed more than 50 technical articles to these and other journals and has presented many tax programs covering taxation of traders and other financial markets participants and many other tax topics as well.